Leslie on A My Twinn and American Girl Doll Comparison – Which Is Better? 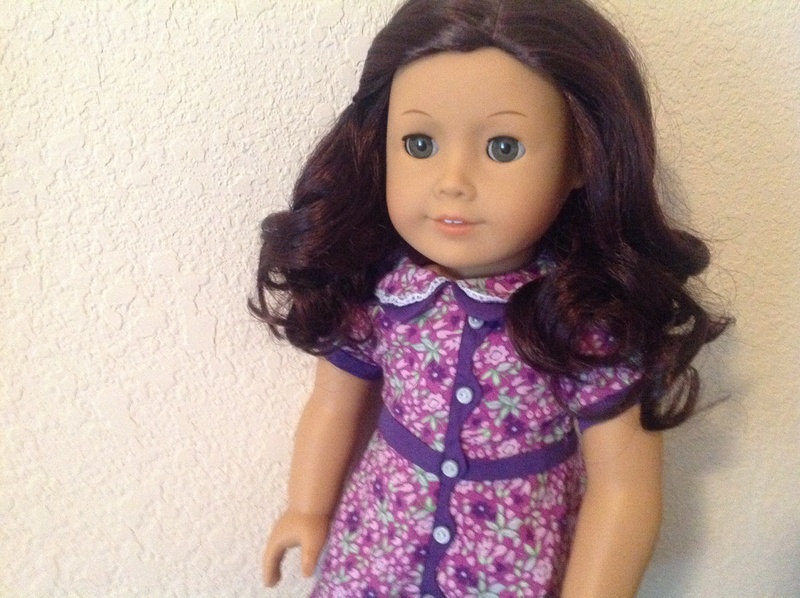 Tanya on A My Twinn and American Girl Doll Comparison – Which Is Better? Judy Elkins on A My Twinn and American Girl Doll Comparison – Which Is Better? Fran on A My Twinn and American Girl Doll Comparison – Which Is Better?